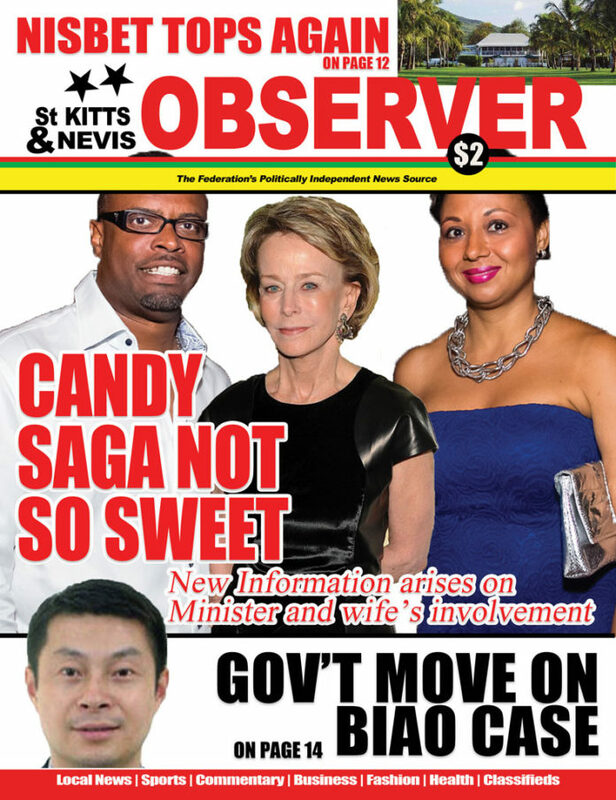 As the legal battle continues in court in relation to the Candy Resort in Liburd Hill, new information has been revealed about the involvement of the minister of tourism and his wife in the project. A judicial review is a court proceeding in which a judge reviews the lawfulness of a decision or action made by a public body. Judicial reviews challenge the way a decision has been made, rather than the rights and wrongs of the conclusion reached. Bass first filed a lawsuit against the director of the Physical Panning and the Development Advisory Committee at the High Court in Nevis last year. The lawsuit claims that the approval process for the construction of the HTRIP Candy Resort Villa Development at Liburd Hill did not follow Nevis’ physical planning laws or comply with national and international environmental laws – including the United Nations Convention on Biological Diversity and the Cartagena Convention – and it seriously threatens sensitive environmental areas. The acting judge, Justice Darshan Ramdhan, handed down a 45-page judgment last week. Bass claims that the Honourable Mark Brantley met with her at her property at Liburd Hill to address concerns that she had regarding the environmental impacts from the proposed development and the need for careful planning on Nevis that best considers both the short-term and long-term interests of all Nevisians. Bass said that in August 2014, Brantley notified her that he had met with the Chinese owners of the property, who are clients of his wife Sharon Brantley. As part of their conversation, Brantley allegedly told Bass that the owners were prepared to sell the property, they wanted the sale to happen quickly and communications should happen between her and Sharon about the sale. After contacting Sharon, an asking price was not determined as yet. Candy Resort, a $20 million resort-villa development held a ground-breaking ceremony on the property in April 2015. Bass said that she subsequently met again with Brantley to discuss the environmental impact of the project and concerns regarding the approval of the project, including the EIA. Bass said that in June she notified Brantley that she would by proceeding with legal action.